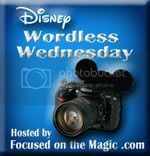 This week's theme is Flora, Fauna, Fantasy 15 in celebration of Disney's Animal Kingdom's 15th Anniversary and the new Fantasyland. I love all the green in Animal Kingdom! Great collage, Deb! Beautiful way to showcase all of the wonder of Animal Kingdom. Thank you for hosting the fun. 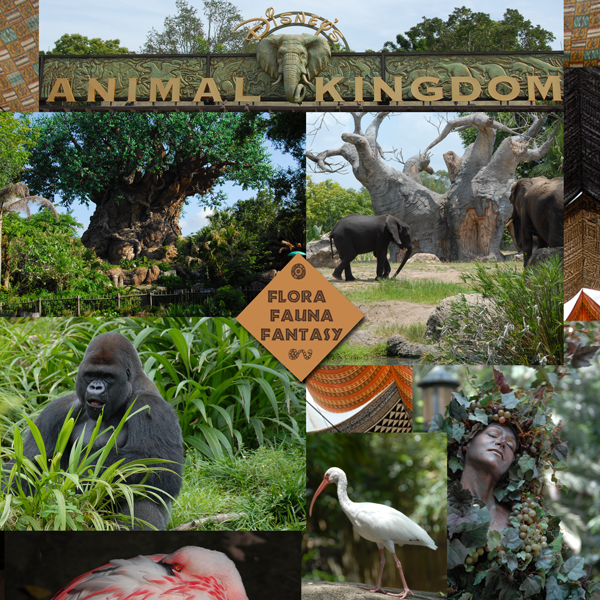 Your Animal Kingdom photos are amazing! I love the way the collage brings together the spirit of the Park! I love animal kingdom. :) I was one of the people who got to go in before the park was open and so it holds a very special place in my heart. Beautiful collection, Happy Birthday AK. Thanks for hosting! I love Animal Kingdom! We go at least twice a week. Thanks, it's my favorite day of the week:) I love seeing everyone's pictures! Wow, that's wonderful! I'm so looking forward to my next visit! I ♥ AK! Your photos are always DeVine! Thanks for sponsoring this virtual trip to Disney's Animal Kingdom today!! Lovely photos Deb! Hard to believe it is has been 15 years already!! Love your collage! Thanks for hosting! Love your collage, Deb! Great shots! What a beautiful collage and such great photos in them. Fantastic selections as always, Deb!